My daughter has been going to NKOTB since she was 10 weeks old and I can't say enough good things about our experience! The staff are kind and understanding, and the set up is very nice! I can't thank them enough for allowing me to feel safe and secure about childcare for my daughter so I could return to work! My daughter has been attending NKOTB since July 2015. Michele and the staff have provided a loving, clean, educational environment for all of the children. I absolutely love how attentive the staff is to each individual child's needs, and really appreciate how special they make the children feel. My daughter has learned so much in the past two years, and I know she is well taken care of every day she spends at NKOTB. I recommend NKOTB to everyone! So much more than a daycare! 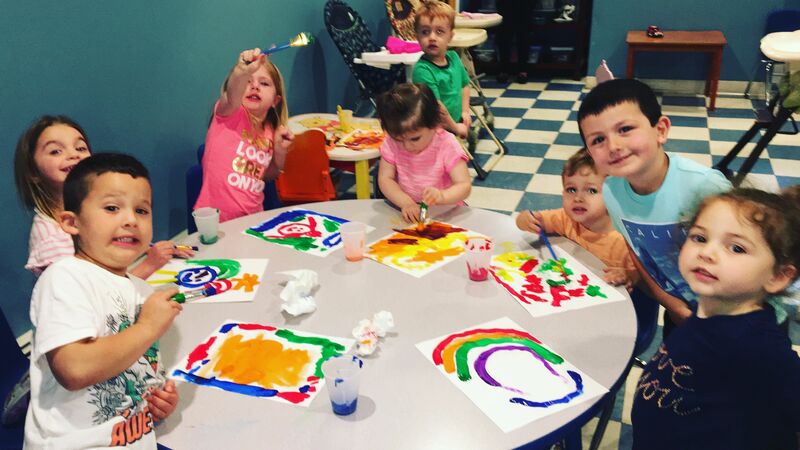 NKTOB is so much more than a daycare! It's an educational place of learning and love! My children have been going here for years and I absolutely love their growth since starting here! My son will be starting kindergarten next year and I know he is already prepared to attend thanks to NKTOB!